Your Real Estate purchase or sale will be one of the most important financial decisions you will make. I would be pleased to assist you by providing experienced and knowledgeable service throughout your Real Estate transaction. 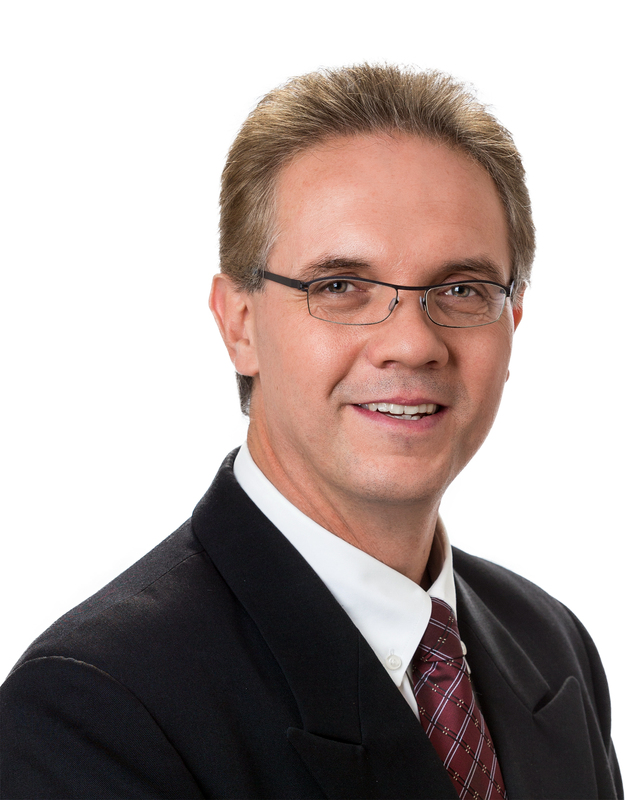 Robert has over 20 years experience practicing law in the City of Kawartha Lakes. The main focus of his practice is Real Estate Law. He also prepares Wills and Power of Attorneys and manages the Settlement of Estates. Corporate-Commercial law, including Incorporations round out his practice.